Details: The project is coming up at Manpada, Thane. 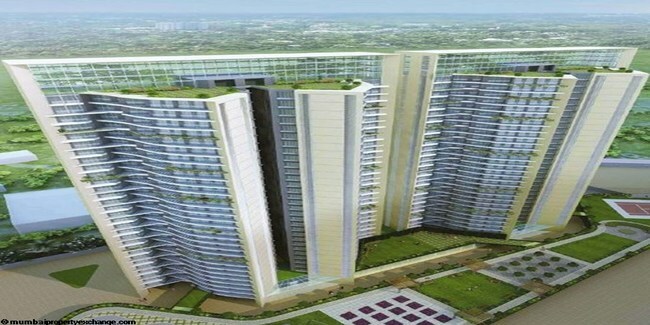 The project offers 2 towers having 2 and 3 BHK apartments. Apart from basic amenities, the project offers Club house, Health club, High speed elevators, Landscape garden, Kids play area, etc.